Austrian OeBB. Reihe 53 Steam Locomotive in Black livery. 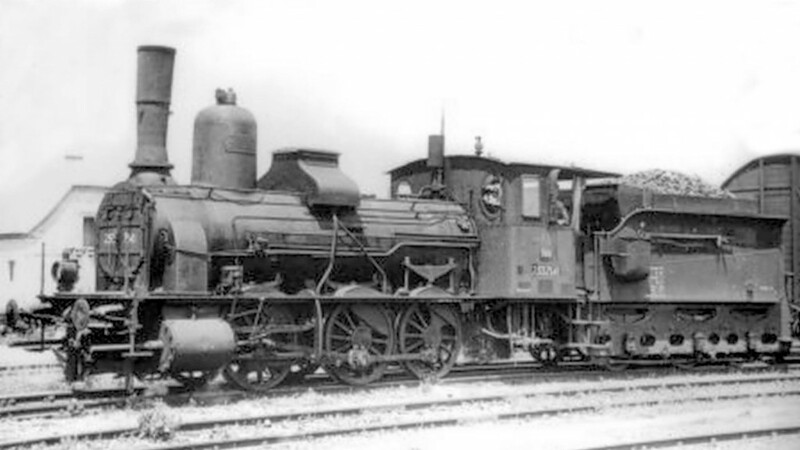 Locomotive number 253.7141, Built at Wiener Neustadt Locomotive Factory in 1894, with factory builder no.3719. 9036.222 Tender.